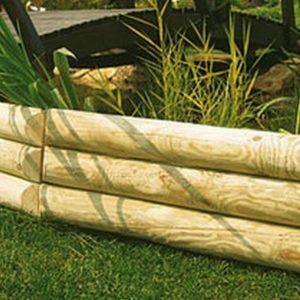 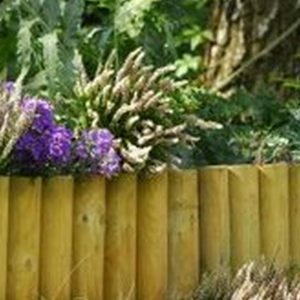 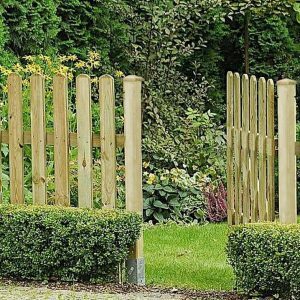 Pressure treated small Picket Garden fencing provides the perfect boundary or edging for your garden borders. 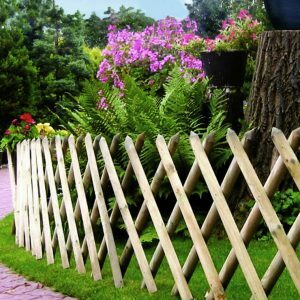 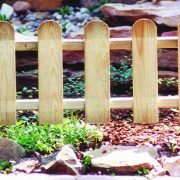 Mini Picket Fence comes in one size 22/45 x 114 cm with grooved rounded tops, this product will be a great boundary for you flower beds. 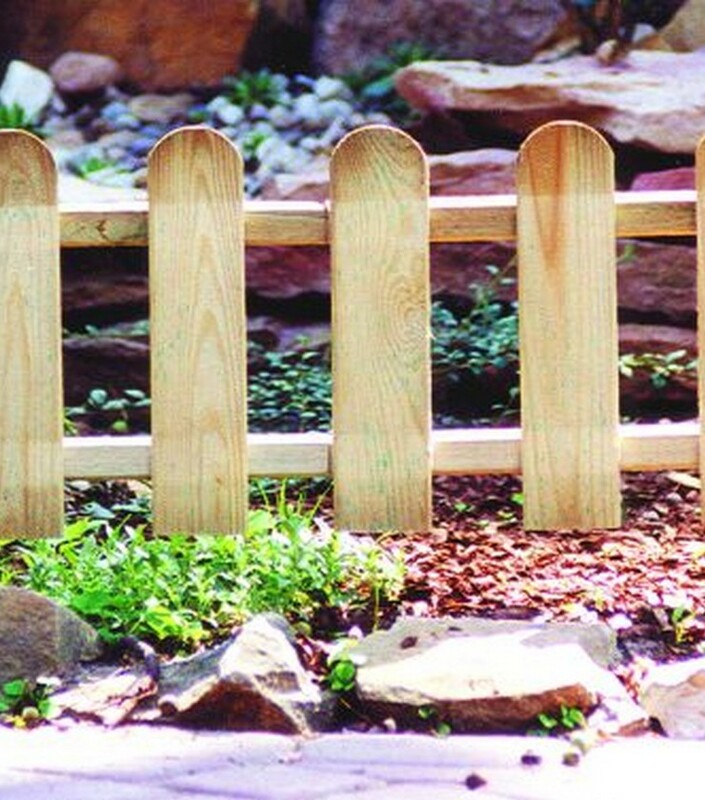 Easy to use with spikes to sink into the ground.